When a leader endears himself to his people, followership comes naturally. Cross River State Governor, Professor Ben Ayade commands enormous followership in the state not because he holds the people spell bound with his flowery oratory but because he has dutifully fulfiled his own part of the social contract he signed with them three years ago when he sought for their votes in return for purposeful and good governance. Indeed, the governor is a performer whose unprecedented re- engineering of the state in terms of industrialization, infrastrutural development, socio- economic development, human capital development and social welfare intensely excite the people. Evidently, the people love their governor and are ecstatic about him but Professor Ayade himself, untill Thursday, July 19, 2018, probably underestimated the level of such love. This explains why he was pleasantly taken aback at the sight of sea of heads-of thousands of enthusiastic and jubilant Cross Riverians who abandoned their concerns to throng the Margaret Ekpo International Airport, Calabar and later the Calabar Municipal Council ground, to welcome him home after his annual two-week vacation. And just as Calabar was standing still for Ayade, in far away Abuja, Nigeria’s capital, his revolutionary strides in agriculture was resonating loudly as BussinessDay Newspaper confered him with the Award of best performing Governor in Agriculture. At the Margaret Ekpo Airport, the mammoth crowd that welcomed him included over 300 support groups urging him to seek second term. 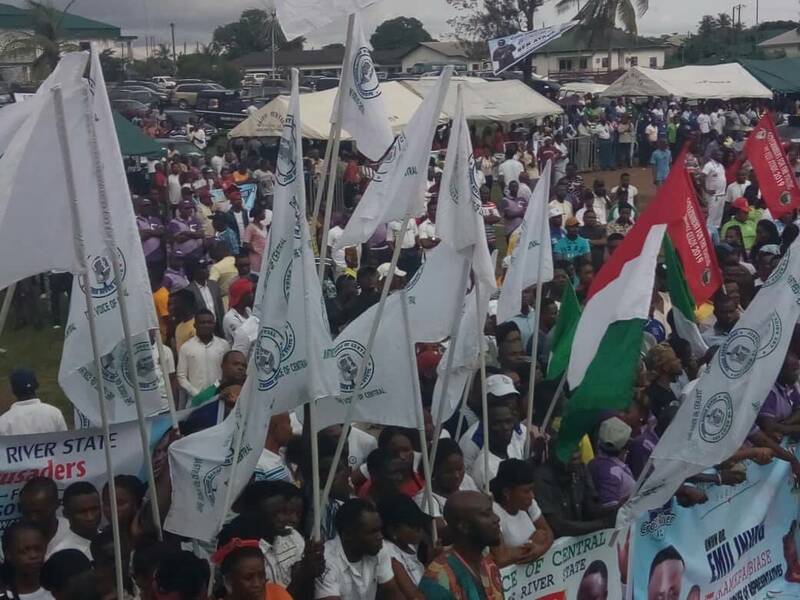 From the airport, it was a Herculean task for the governor wading through the thick human traffic of thousands of supporters and cheering residents to get to the Calabar Municipal council ground where they reiterated their support for his second term in office, declared support for the programmes and polices of his administration and insisted he declare his intention to seek second term in office. “All we are saying as a people, as groups is that, please seek second term”, said Lebo Lebo who welcomed the governor on behalf of the thousands who trooped out to greet him on arrival. 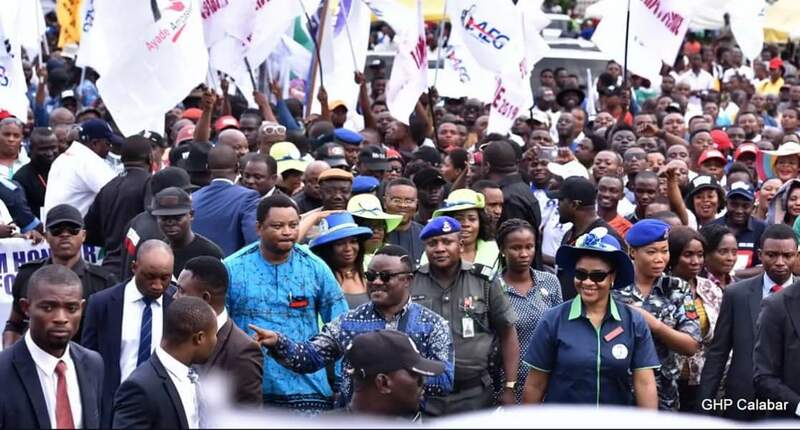 Lebo told Ayade that it is the agenda of the support groups to go all out to ensure he responds to their clarion call on him to seek second term, and then mobilize their communities and constituencies so that his eventual response does not go in vain. 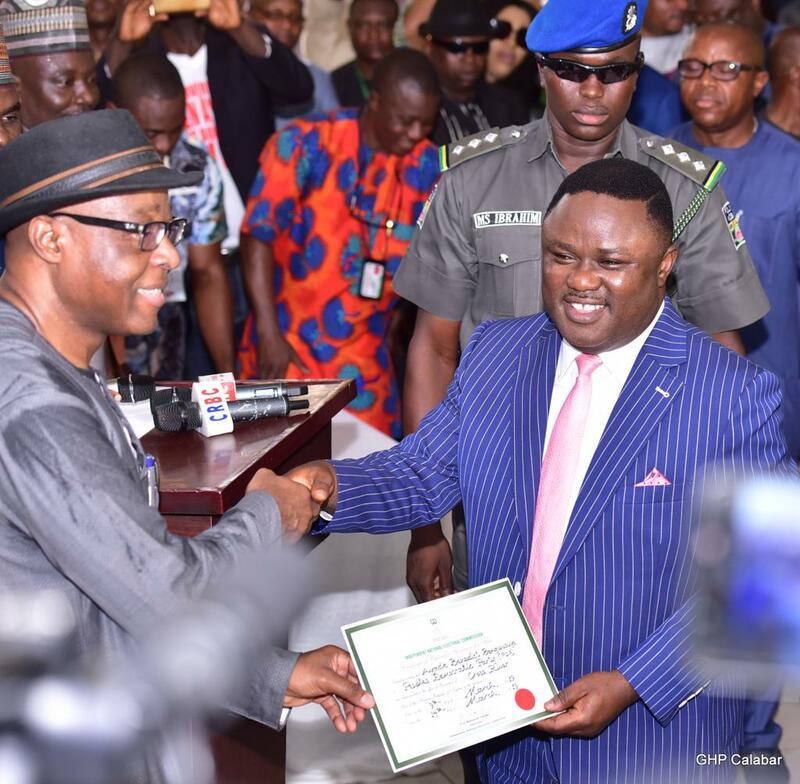 Ayade had informed the state House of Assembly that he would be proceeding on his two weeks vacation with effect from July 2. During the vacation period, the Deputy Governor, Professor Ivara Esu was in charge as Acting Governor. While addressing the crowd, Ayade was full of effusive praises for his Deputy, the people of the state and thousands of residents and supporters who braved the wet weather to welcome him. The governor restated his commitment to pursue a people centred agenda, saying “we have realised that no amount of infrastructural development is above putting food on the table and family government that brings young men and women to have access to governance.It is that catalyst profile that has brought this large crowd we see here today”. Professor Esu said the mammoth crowd defied the weather to welcome Ayade because they love and believe in their governor. “Nobody forced you to come here.You came here on your violation because of the love you have for your governor, because you believe in your governor.We thank you for coming”, the Deputy Governor said. Several other speakers who took turn to address the crowd extolled virtues of the governor and harped on one topic: the need for him to seek second term.They therefore, urged the governor to declare his interest immediately. 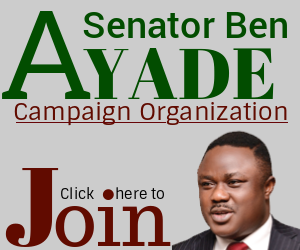 The resurgence in calls on Ayade to seek second term comes on the heels of his endorsement by over five dozen political and non political groups, associations, individuals, corporate bodies and unions, including labour unions in the state who hail him as “Salary Master” on the account of his prompt payment of workers salaries. Many in Cross River say they want Ayade as governor for eight years on account of his unmatchable achievements so far in office just within three years on the saddle. Essentially, Ayade has changed Cross River’s narrative as a civil servant.The state is now on the fast lane of being rated as industrialised with high income yielding investments which create jobs and wealth for the people. 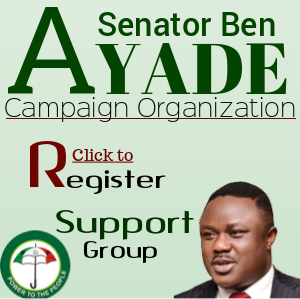 At the same time, Ayade also pays attention to infrastructural development of the state. 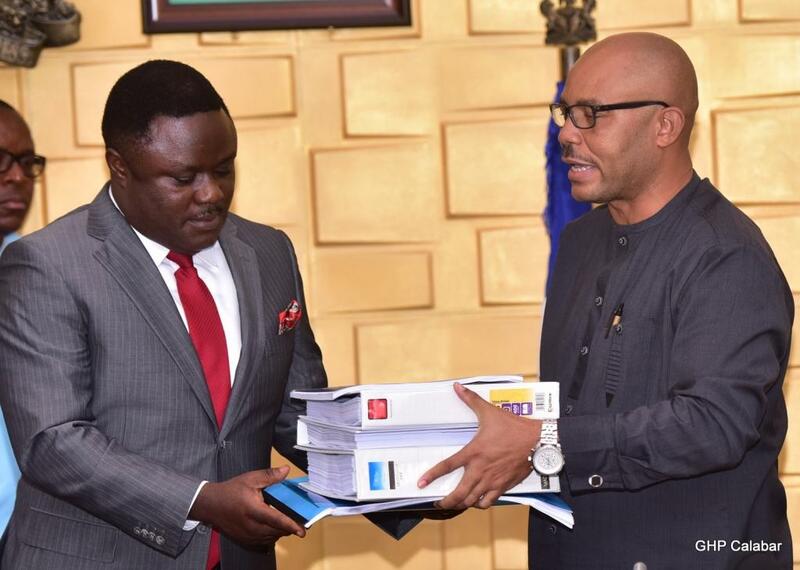 Keen followers of the Ayade magic in Cross River state say the number of investments and industries the governor has established since assuming office three years ago far exceed those established in the state before his administration. The Calabar Rice Seeds and Seedling Factory, the first in Africa recently commissioned by president Muhammadu Buhari is one such industries.There are also the Calabar Pharmaceutical Factory, the cosmetics factory, the Calabar Garment Factory which has provided employement to over 3,000 Cross Riverians, among others. In the agricultural sector, Professor Ayade’s commitment to decouple the state’s economy from over dependence on federal allocations has led him to make heavy investment in that sector. 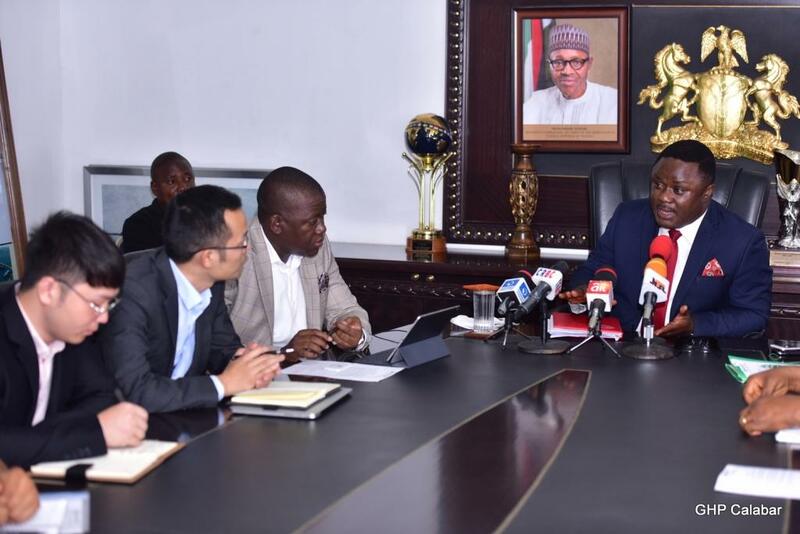 An impressed President Buhari while commissioning the Rice factory last month described Ayade as a reference point in agricultural revolution in Nigeria. Among Ayade’s investment in agriculture, apart from the Rice seeds and seedlings factory are, the ultra modern Rice mill in Ogoja, cotton farm in Woda, Yala, the Cocoa processing plant in Ikom, Banana plantation in Odukpani, feed mill and yellow maize farm in Obubra and the ultra modern poultry for export in Calabar. 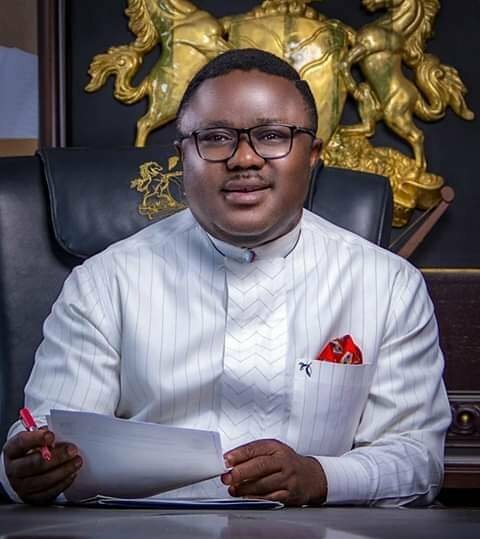 As the clock rapidly ticks toward the 2019 elections, the undeniable indexes on the ground points to Ayade’s landslide victory but will he yield to his people’s pressure and clarion call to lead them for another four years? Time shall tell.